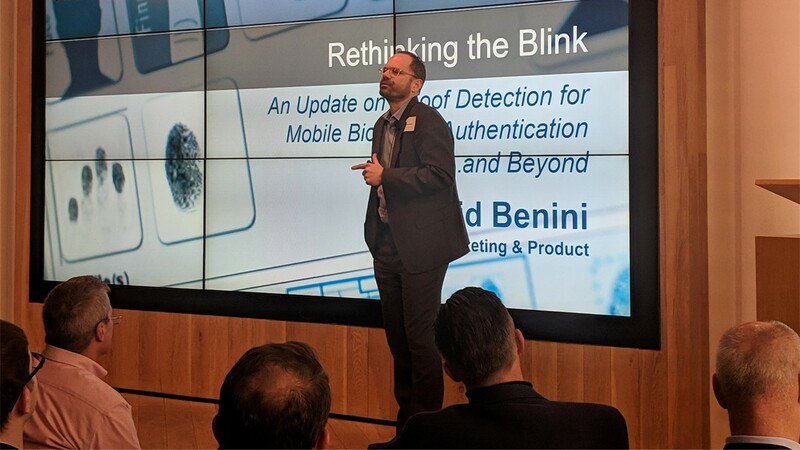 If you didn’t manage to get to last week’s Biometric Summit New York 2019 then download the Summit Brochure to read thought pieces, interviews and articles around innovation in biometric technology. 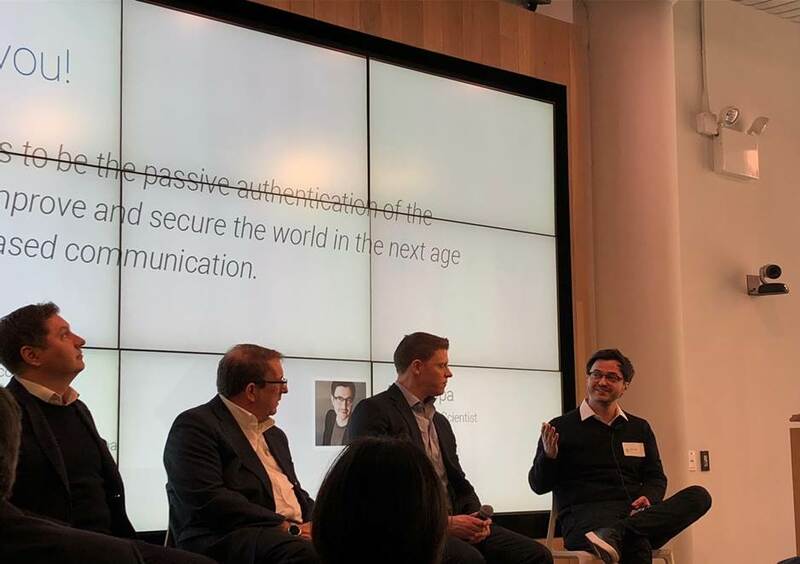 London, United Kingdom – 21 March 2019 – Goode Intelligence (www.goodeintelligence.com) is delighted to announce the International Biometrics + Identity Association (IBIA) as its Strategic Partner for Biometric Summit New York 2019 on Thursday 4 April, hosted by Rise New York. 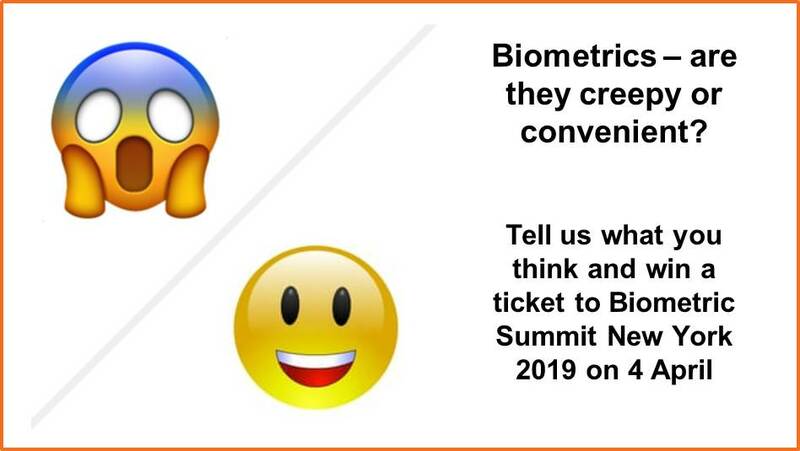 The summit is set to showcase the latest innovations in biometric technology and features talks and panels from experts across a wide spectrum of biometric modalities including face, iris, fingerprint, voice, heart/ECG, palmprint and behavioral with case studies of their applications in a wide variety of industries, organizations and products. 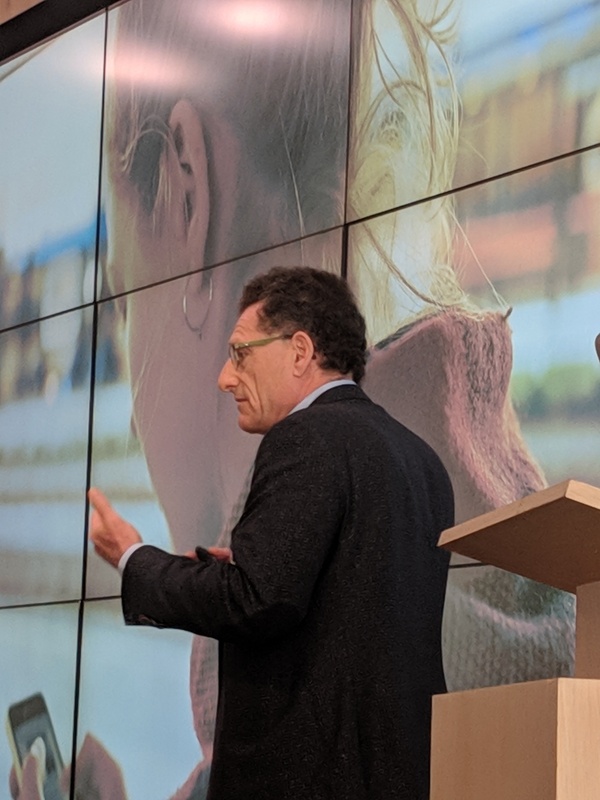 Our survey to benchmark your thoughts on the use of biometrics in modern society closes at the end of today (Tuesday 12 March) so it’s your last chance to have your say. 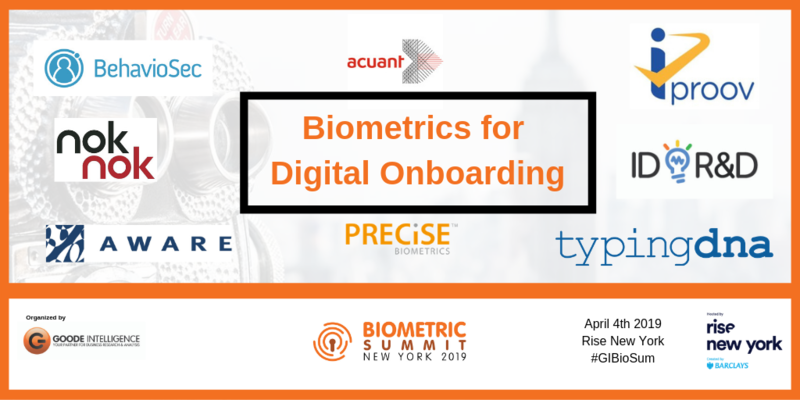 You could also be in with the chance to win a ticket to Biometric Summit New York 2019 in NYC on Thursday 4 April. It just takes a couple of minutes to complete. 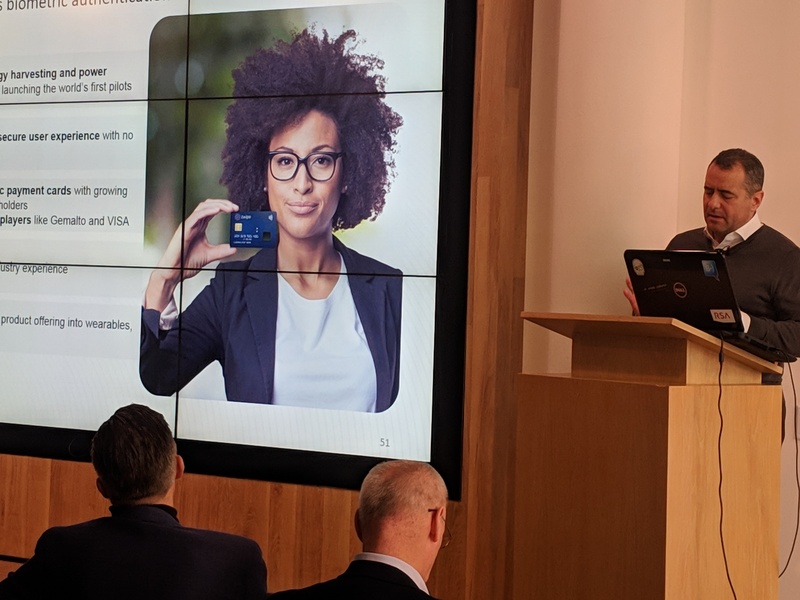 With the UK’s NatWest Bank announcing its pilot today, 2019 is shaping up to be the year of the biometric payment card pilot. 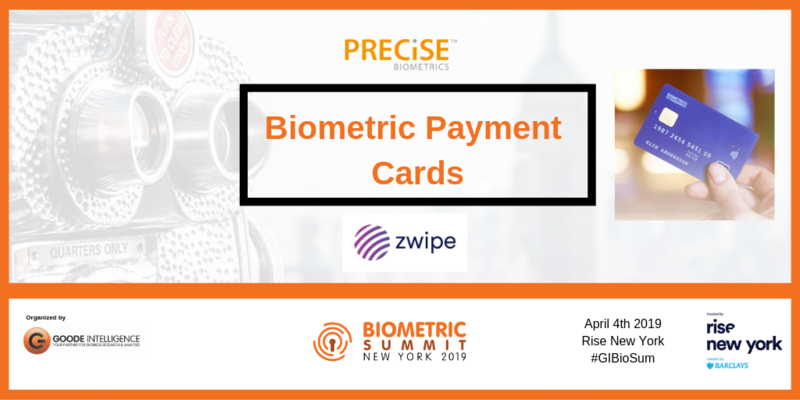 Join Precise Biometrics and Zwipe to learn about the security and convenience of this next generation of payment cards at Biometric Summit New York on 4 April. A limited number of delegate tickets still available here. 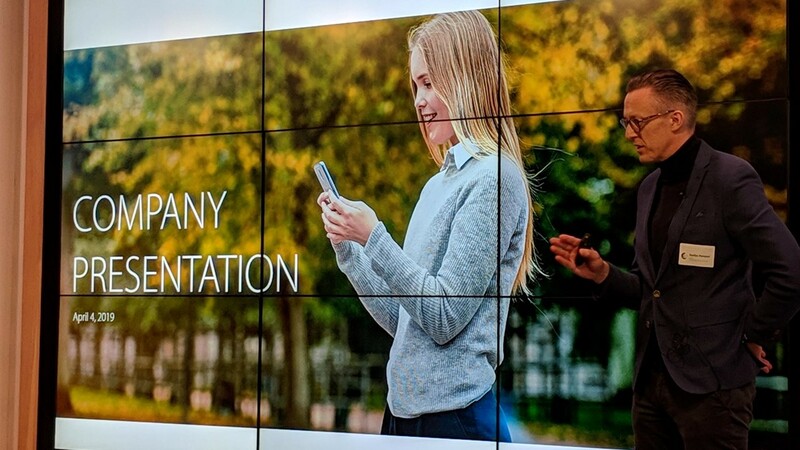 Biometrics is playing a crucial role in enabling digital onboarding meeting AML and KYC regulations. 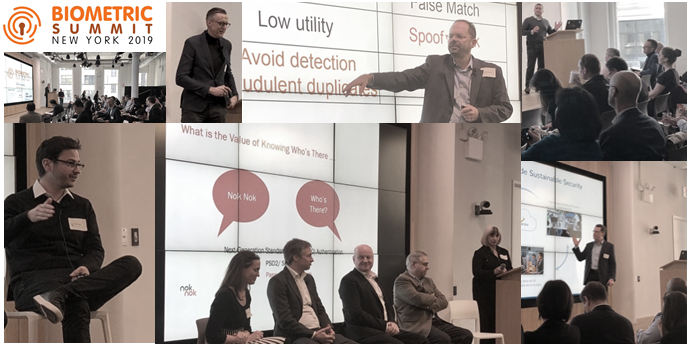 Come and learn with experts iProov, Aware, Precise Biometrics, Acuant, BehavioSec, ID R&D, Nok Nok Labs and TypingDNA at Biometric Summit New York 2019 in New York City on Thursday 4 April. Register now to ensure your place.